This grip frame is the one to have for anyone that is a true "sixgunner" and has followed the teachings of Elmer Keith. 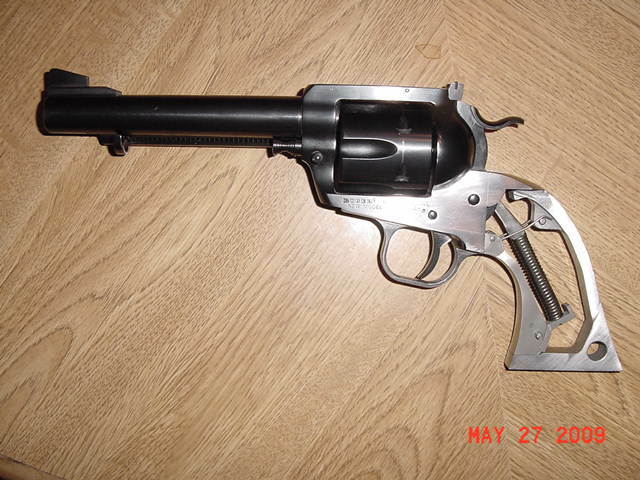 The Keith #5 is probably the most noted custom Sixgun ever, and having this grip frame gives everyone that owns a Ruger SA revolver a chance to own a similar gun. After fitting this frame to my Ruger FT revolver, it is now the best feeling, best pointing, and best shooting handgun I own.